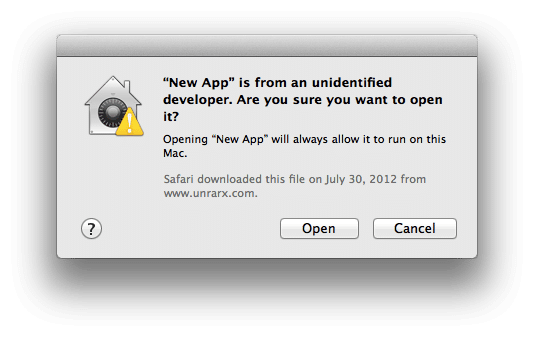 Mac users are currently getting an “Unidentified developer” warning when trying open LAND4 for ARCHICHAD®. We are working on fixing this as quickly as possible. In the meantime, LAND4 can be manually opened by following the guide below. You only need to go through these steps the first time you launch LAND4. 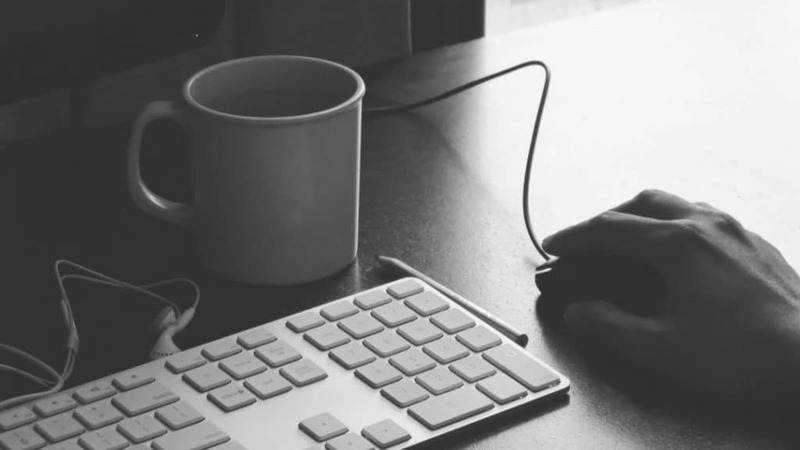 Control-click or right-click your downloaded LAND4 package. Select “Open” from the top of the drop-down menu that appears. 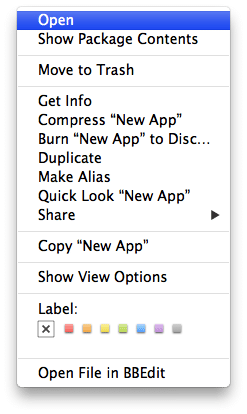 Click “Open” in the next dialog box too. LAND4 should now be ready to run.